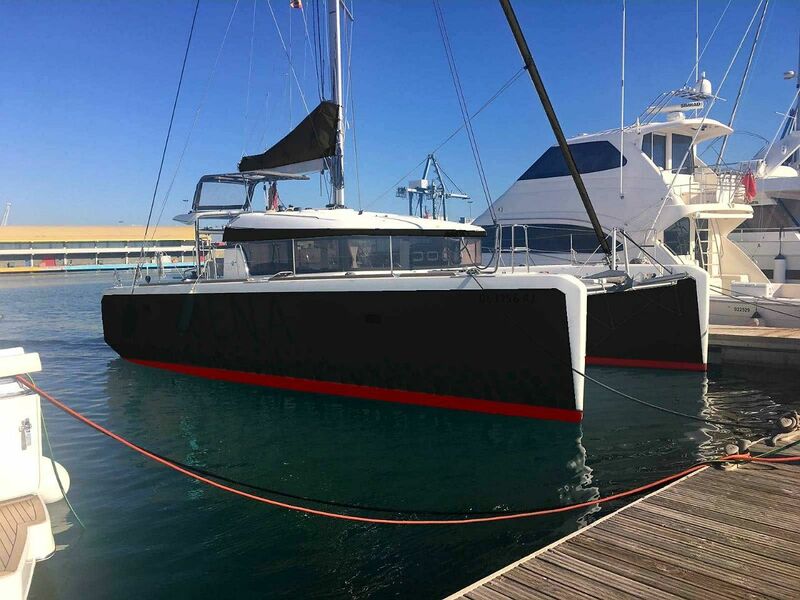 Beautiful new catamaran, available in Sardinia! 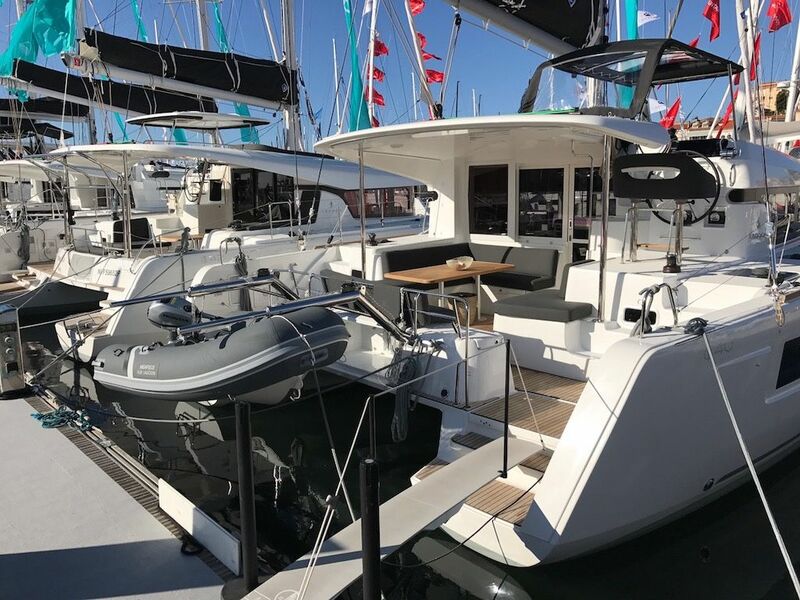 NEW Lagoon 40 Bj. 2018! Big choice of charter yachts, not only Lagoon 400 S2 in the area "Italy". 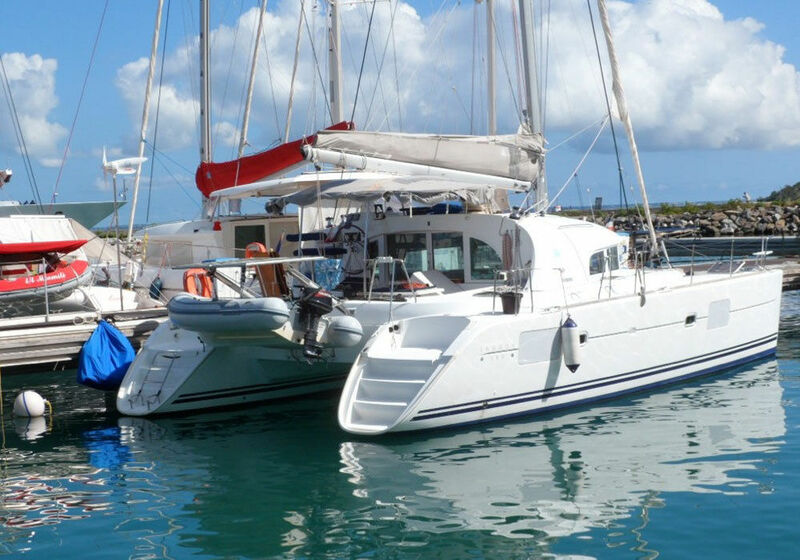 Are you looking for a cheap boat for rent (eg. 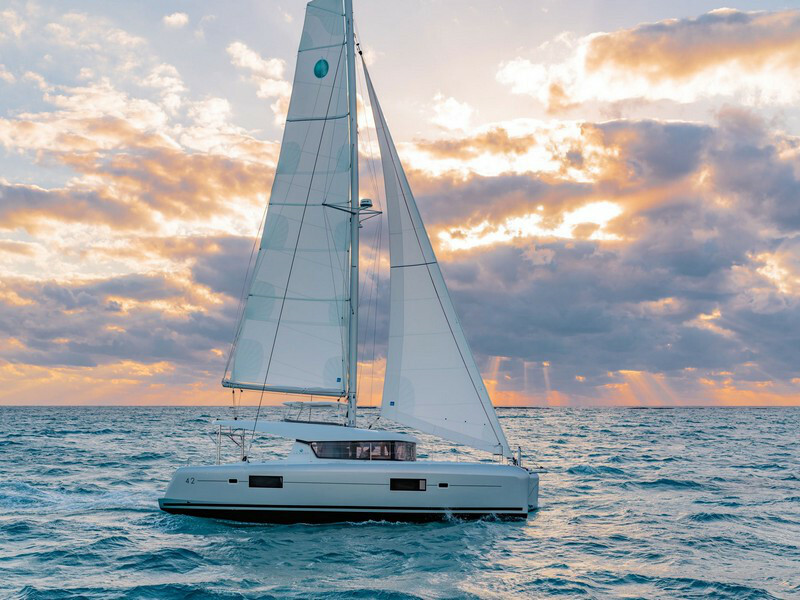 sailing catamaran) for your boating vacation or charter holiday? It does not matter where you wish to hire your boat for little money (eg. , Italy), whether with children or without children, on our web site all models are at your disposal (eg. 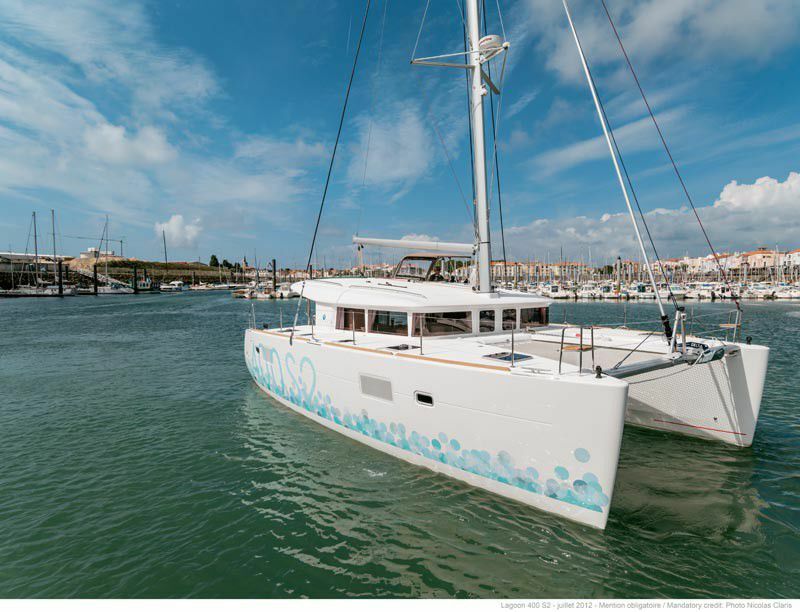 Lagoon 400 S2), not only sailing catamaran Lagoon 400 S2 Italy ().